2018 has been a wonderful year for gaming. Unlike the previous years, this year saw some really big title releases such as Spider-Man (PS4), God of War (PS4), Red Dead Redemption II and some other really big titles. But the year was also great for indie games too. We got so many new and fun different kinds of games that were not made by AAA companies and studios but had great gameplay quality. Out of the thousands of indie games that were released this year, which ones stood out in terms of quality and gameplay? 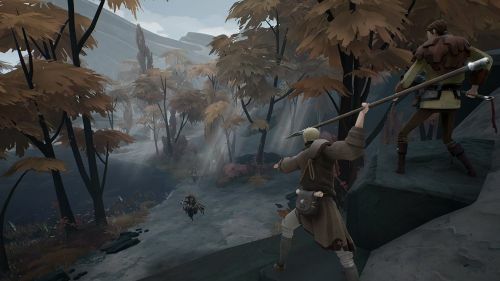 In this list, we will take a look at the best indie games of 2018. We will also include which consoles these games are available in. 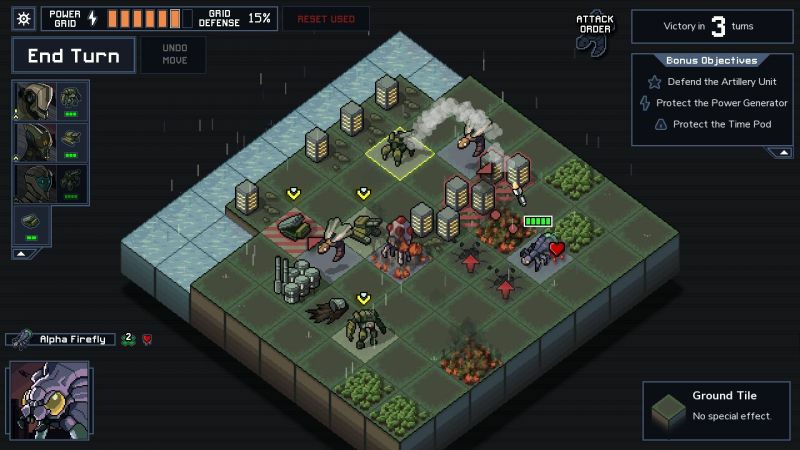 Into the Breach was made by Subset Games, who are famously known for creating the indie game FTL: Faster than Light. A turn-based video game (much like Civilization). This game feels like a Pacific Rim game where you can control giant mechanical robots. What's unique about this game is that if you happen to lose against a boss or terrain, you travel back in time retaining the experience and gear you already had! So it starts a new game but retains everything you worked for! Subnautica is an Indie hit that was released early this year. It is a survival and builder game, where players take control of a protagonist who is surviving in an alien underwater world. You can get the game for free on the Epic Games Store (for now). 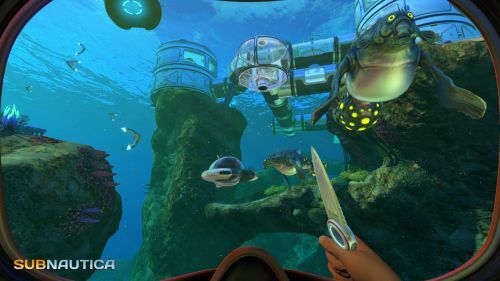 Players will have to craft weapons and build bases while defending against enemies and researching coral reefs and other species in this underwater world. Its lack of grind, as well as an extremely engaging story, has made it one of the best indies games 2018 had to offer!